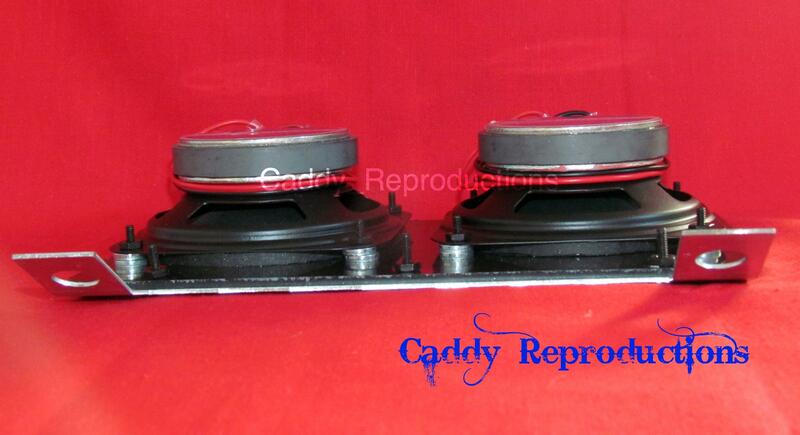 ~~Here is a New Radio Speaker & Mounting Hardware for your 1942 - 1953 Cadillac. This is a replacement style speaker as original. 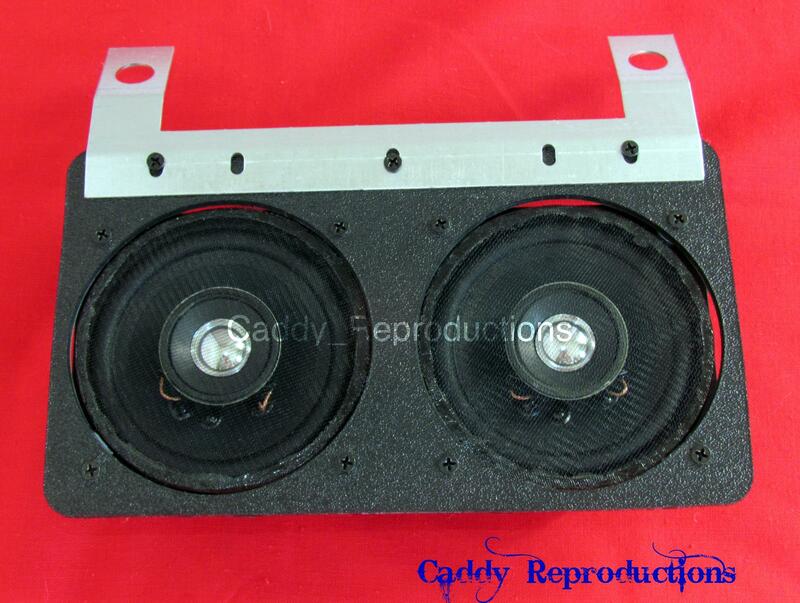 Replace your damaged, torn or worn out speaker with this nice new one. PLEASE CHECK YOUR MEASUREMENTS* This works great in the dash location and can be used in other various applications. Some modification may be needed in mounting.